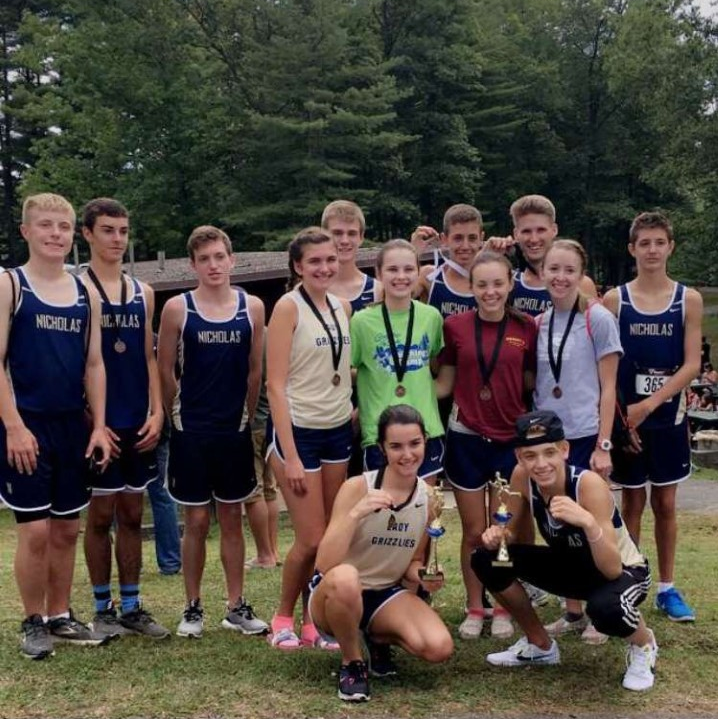 The Nicholas County Cross Country Team won the Braxton Invitational on September 30. The top 5 runners from Nicholas were Issac Prather (1st), Logan Kelbaugh (6th), Rylee Nicholas (8th), Levi Brake (9th), and Alex Fennell (11th). Since July 31st the Cross Country Team has been practicing Monday through Friday for an hour to an hour and a half. Their diligence has definitely paid off. The team is hopeful the they will see additional success the season.